The iVocab package is a powerful, portable learning tool that helps vocabulary acquisition by combining flashcards with audio reinforcement. 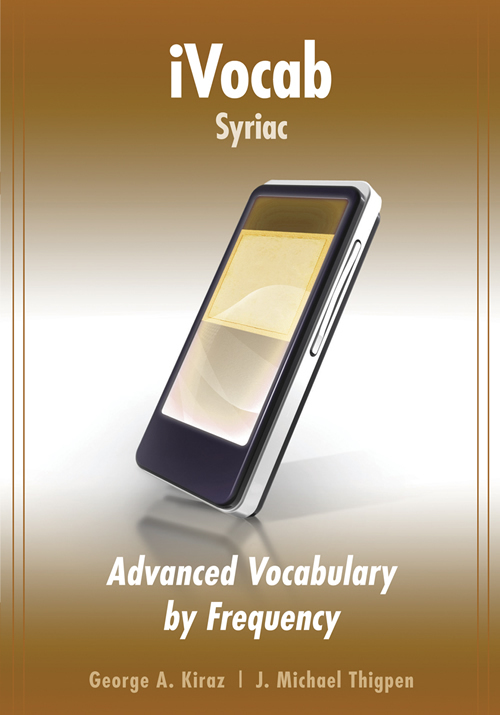 Using the premade slideshows included in iVocab, students are now able to see and hear vocabulary from any chapter in a number of widely used grammars. 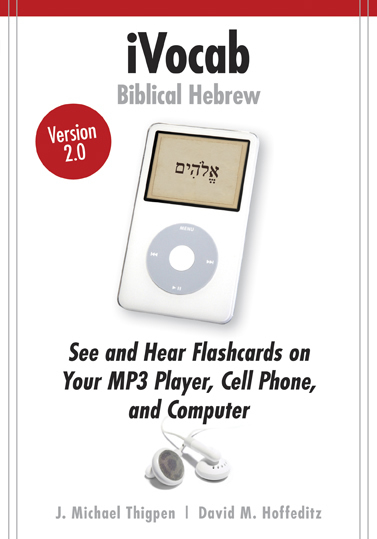 These unique audio-video flashcards can be used on the Apple iPod mobile digital device (both video and photo models), video cell phones, and computers (PC and Mac). 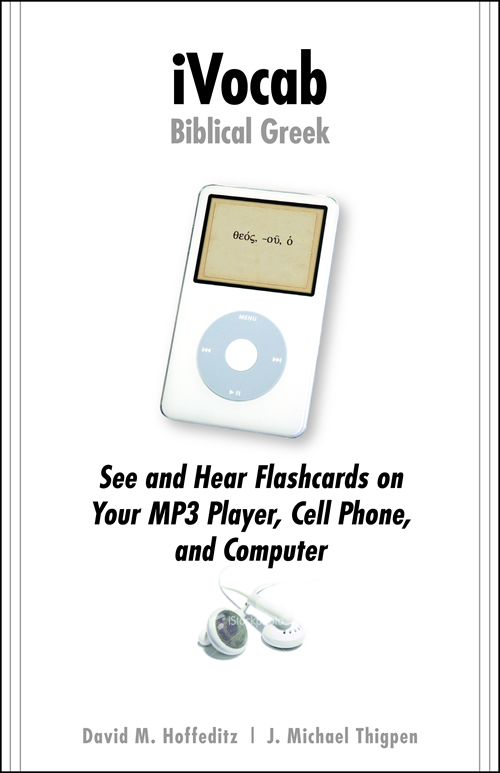 Students with older iPods or other MP3 players can still access and utilize the audio presentations. 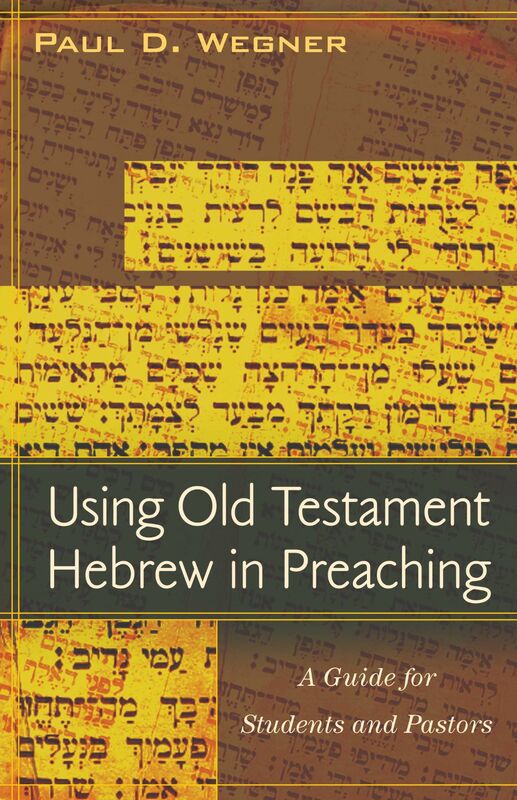 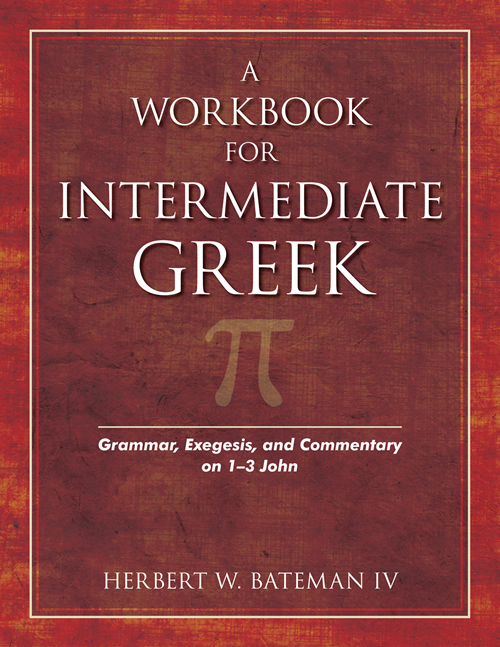 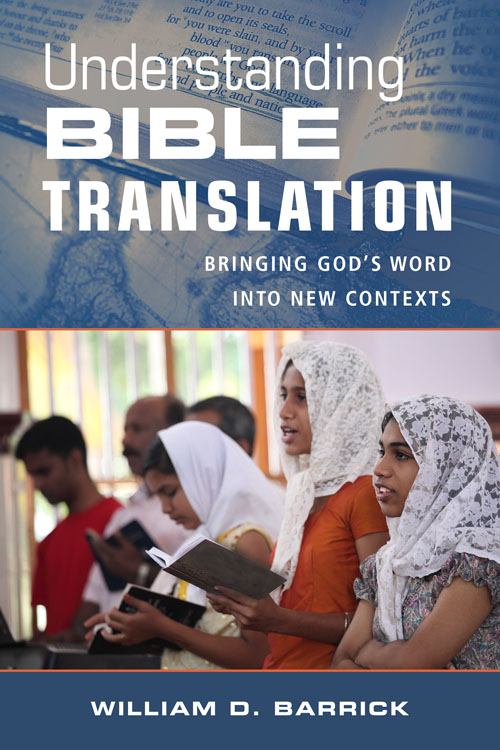 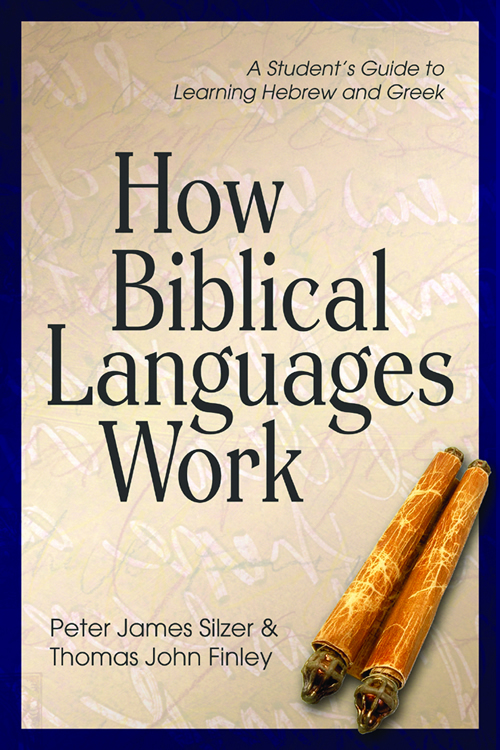 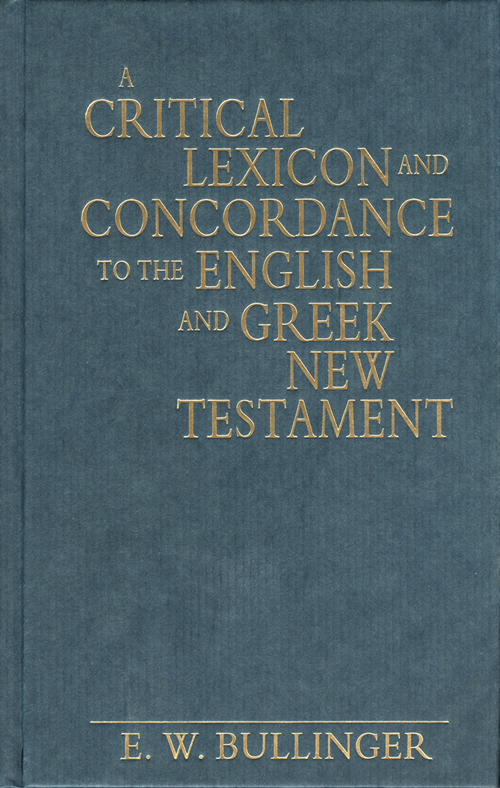 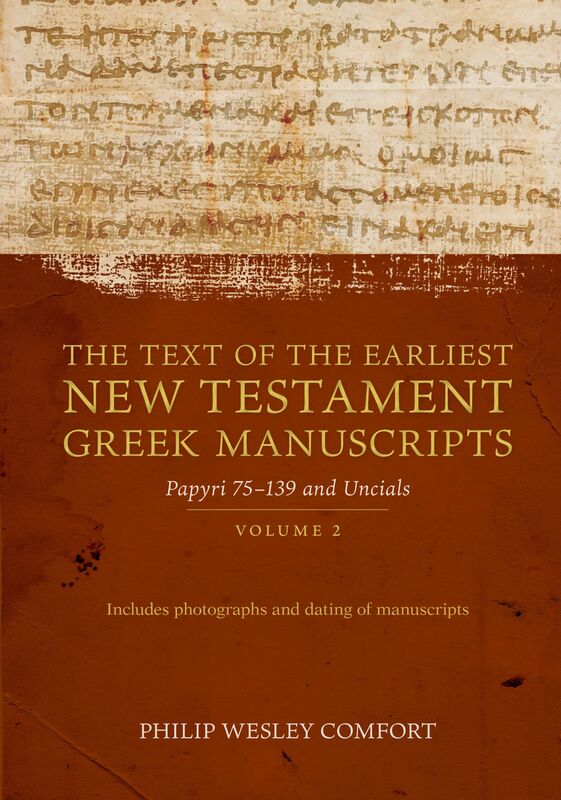 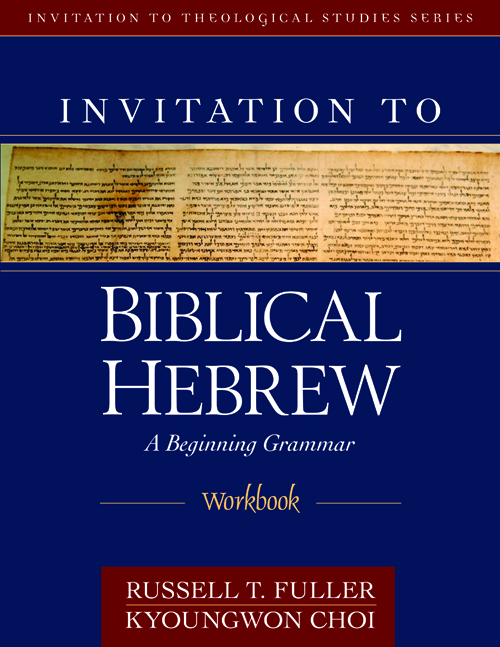 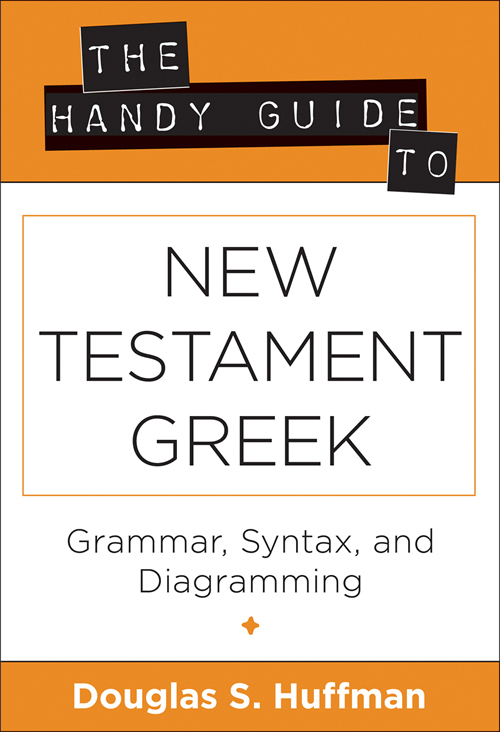 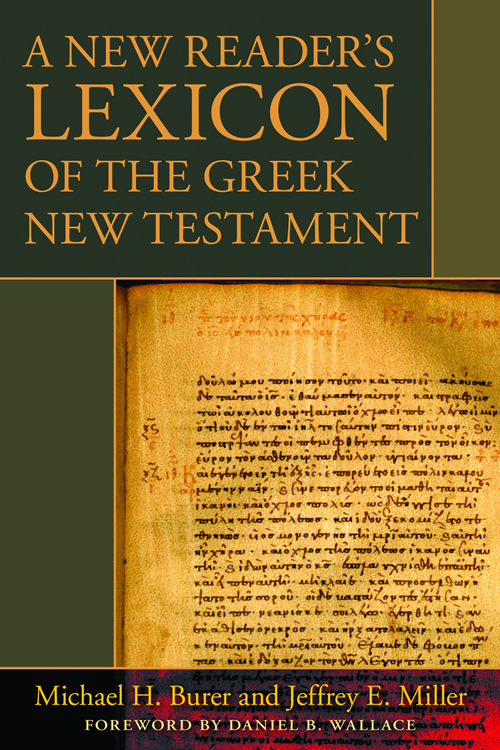 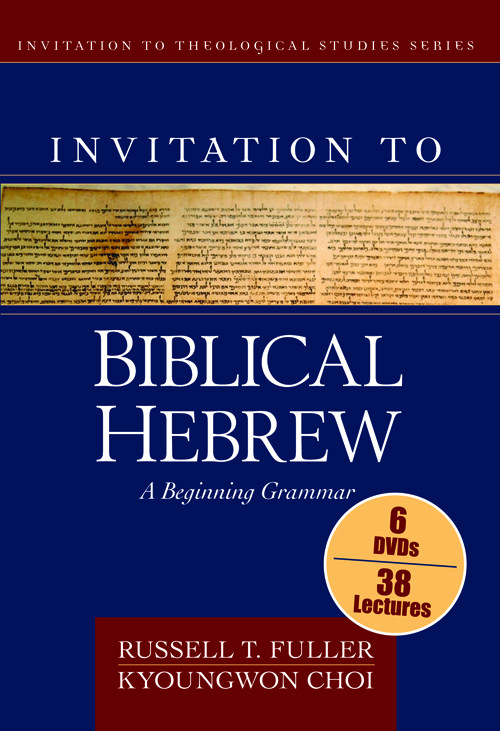 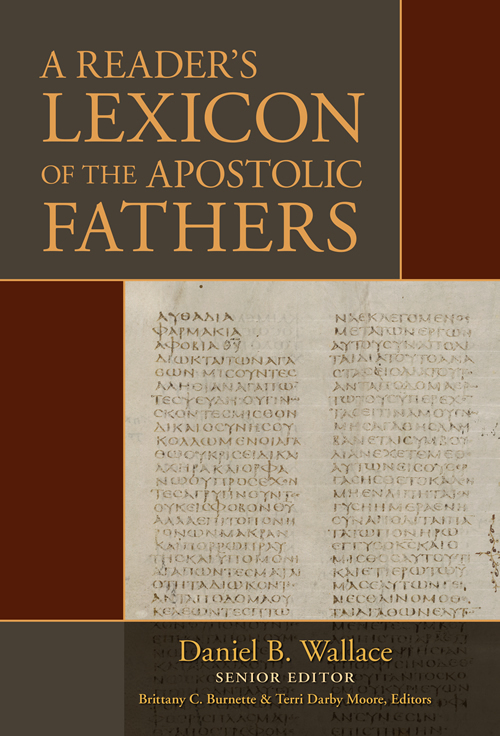 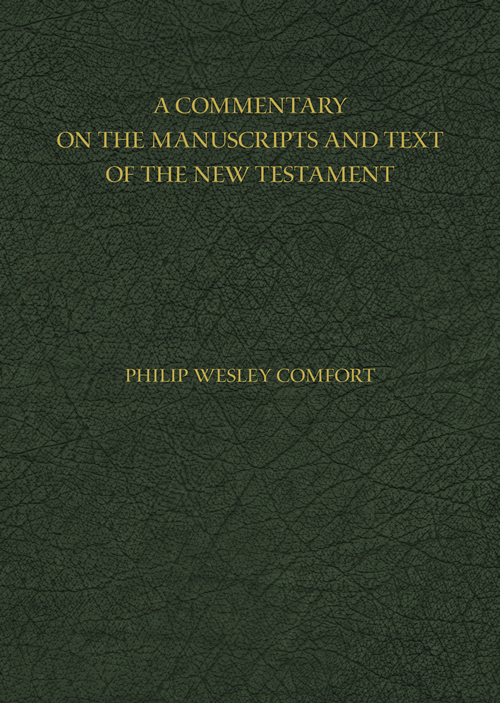 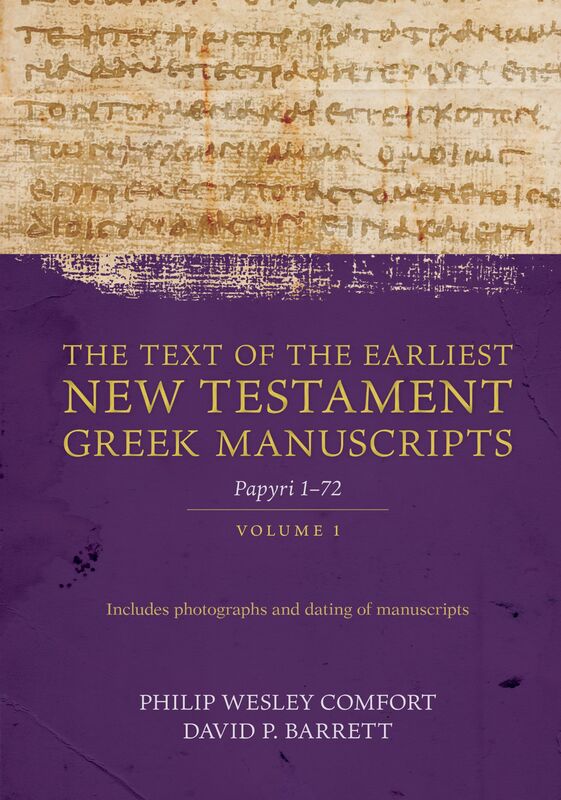 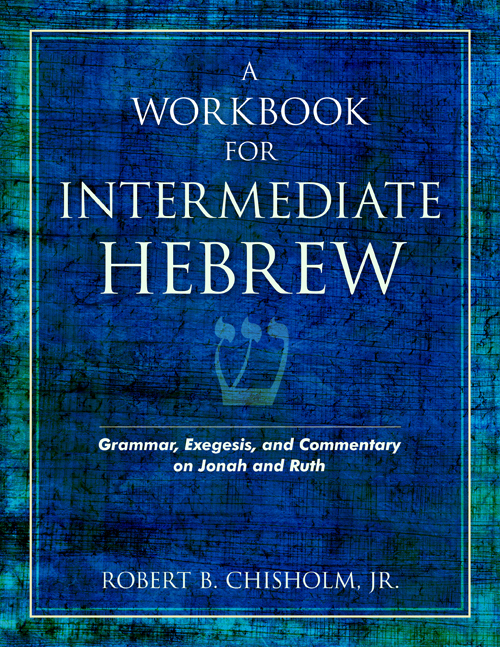 Both products are keyed to leading grammars, which means users can access chapter vocabulary from the Basics of Biblical Greek and The Elements of New Testament Greek. 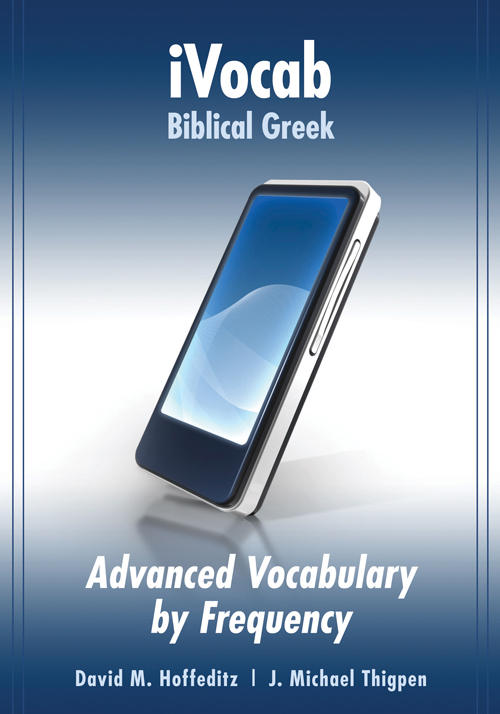 Cumulative files that review vocabulary from several chapters together are also available. iPod is a trademark of Apple Inc., registered in the U.S. and other countries. Compatibility with Apple products does not constitute an endorsement of this product by Apple Inc.